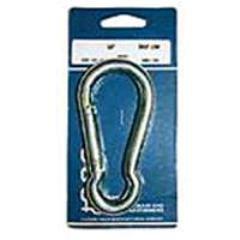 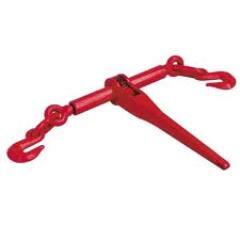 Wire Rope Clip 1/2" Galv. 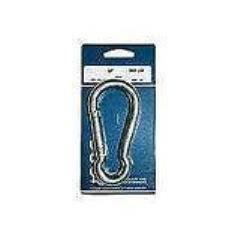 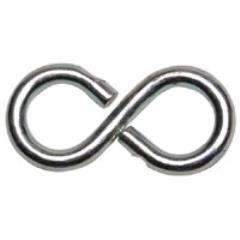 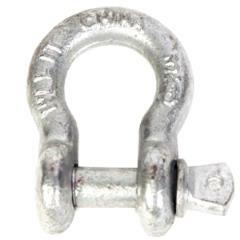 Wire Rope Clip 1/8" Galv. 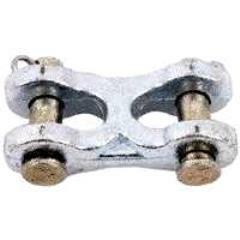 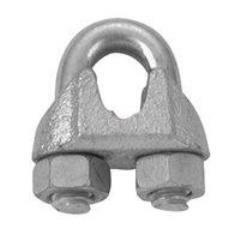 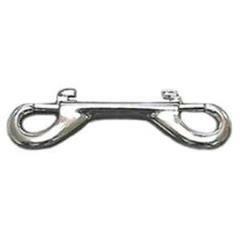 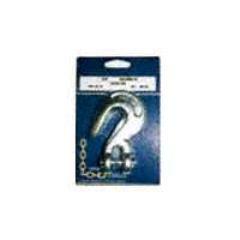 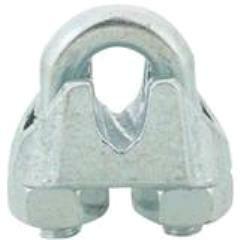 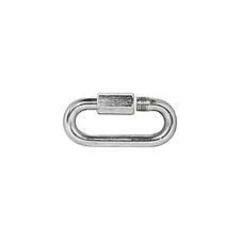 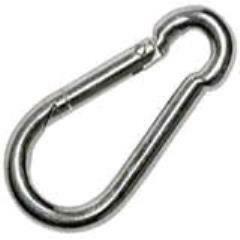 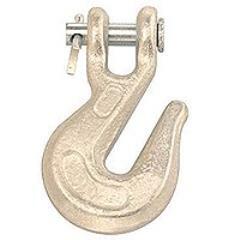 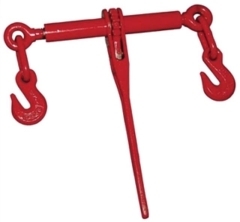 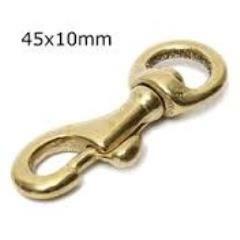 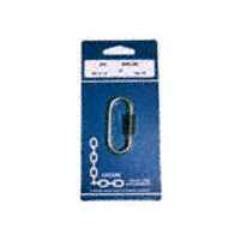 Wire Rope Clip 3/8" Galv. 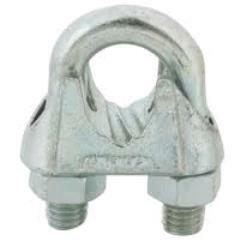 Wire Rope Clip 5/16" Galv. 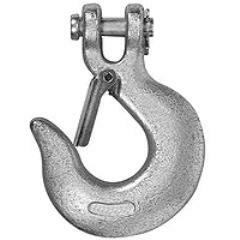 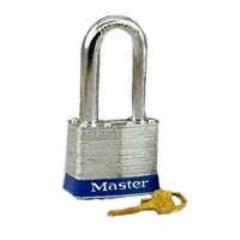 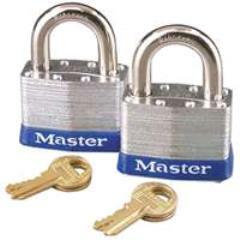 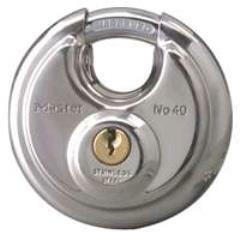 * Please call us with any questions about our sales - chain supplies in Aberdeen OH, Maysville KY, Manchester, Georgetown, West Union and the Cincinnati Metro Area.